The Blind River Rotary Club is a member of Rotary International. We meet at 6 pm on the first and third Tuesday of every month at 17 Restaurant, 2 Woodward Avenue., Blind River Ontario. You are welcome to join us - if you are new to Rotary please contact Ross Jensen (President) at beaross@persona.ca or 705-356-1923. Easter Egg Hunt - April 20, 2019 - chocolate eggs supplied by Rotary! Come and enjoy the Scott Woods spring concert on June 13th, 2019 - details below. Proceeds will be given to the Rotary Club! hot dog/chili fundraiser! Over $300 was raised for Rotary Club projects! 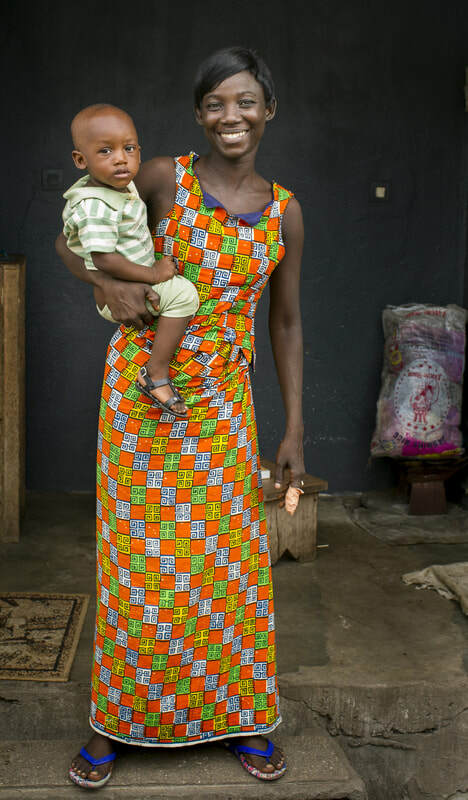 A mother holds her child, who has received polio and other medication, thanks to Rotary International's Polio initiative.